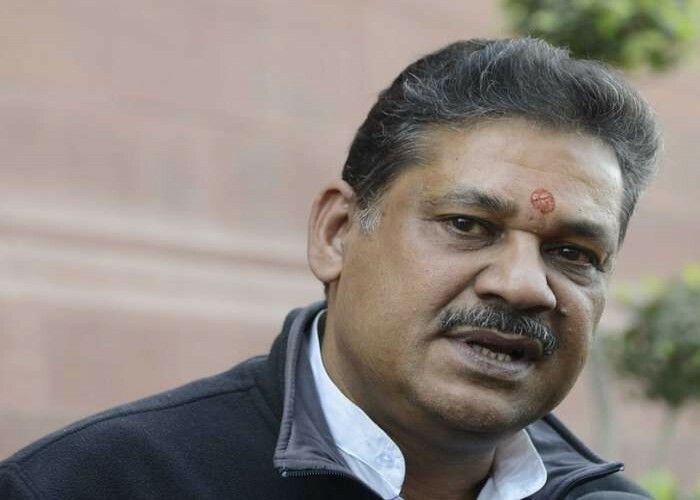 Kirtivardhan Bhagwat Jha Azad is a former Indian cricketer who is much-publicized for his steady off-spins and batting skills, was born on January 2, 1959, in Bihar, to a former Chief Minister of Bihar Bhagwat Jha Azad. While studying in Delhi, he participated in numerous domestic events and scored 4867 runs with 162 wickets in 95 Ranji Trophy events. Azad made his international debut in Wellington during the tour of Australia and New Zealand in the 1980s. Secured a deserving place in the World Cup team of 1983. He proved to be the crackerjack at his turn at the semi-finals and played an essential role in winning the competition by his fast bowling skills against former English cricketer Ian Botham. Also participated in an exhibition day/night match, the same year i.e. 1983, against Pakistan and scored 71 not out which made India win the match by a wicket. He became an MLA in the year 1993 before playing his last Ranji Trophy match. In 1999, he was designated in the 13th Lok Sabha and was elected again in the 15th Lok Sabha in 2009. Later, he joined the standing committee on health and family welfare and appeared on Doordarshan as a commentator. Besides this, Azad was also elected a member of Delhi and District Cricket Association (D.D.C.A.) and has also won the Lok Sabha election from Darbhanga, Bihar in May 2014. Born on 2nd January 1969, in Cerritos, California, Robert W."Robby" Gordon is an American racecar driver. He is a son of well-known off-road racer "Baja Bob" Gordon. 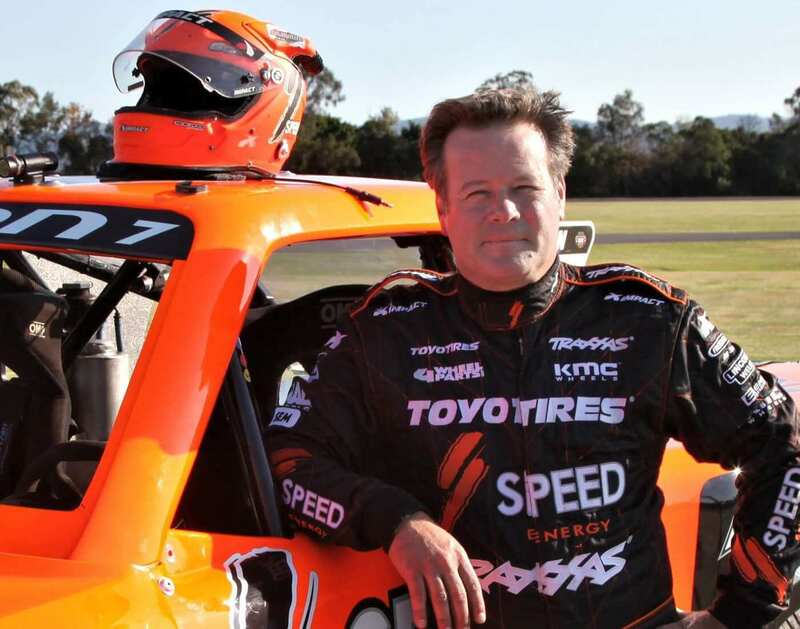 He has raced in various car series such as NASCAR, CART, IndyCar, Trans-Am, and Speed Energy Formula Off-Road series. He has competed in 396 races of Monster Energy NASCAR Cup Series held in a span of 20 years. 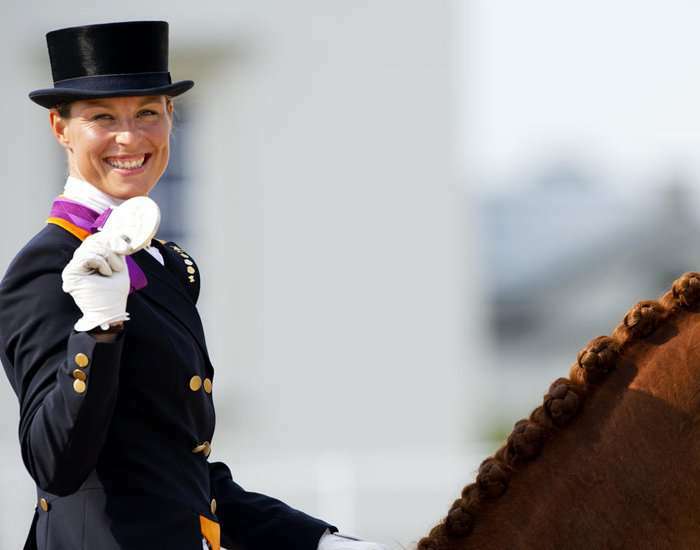 Born on 2nd January 1968 in North Brabant, Theodora Elisabeth Gerarda "Anky" van Grunsven is a prominent Dutch dressage rider who has earned three Olympic gold medals in the individual event. She is the only rider who has competed at every World Equestrian Games since its inception in 1990. Entitled as "Dutch Sportswoman of the Year" in 1994 and received the "Jaap Eden Award"
She has been chosen as the Flagbearer for Netherlands at the 1996 Atlanta Olympics. 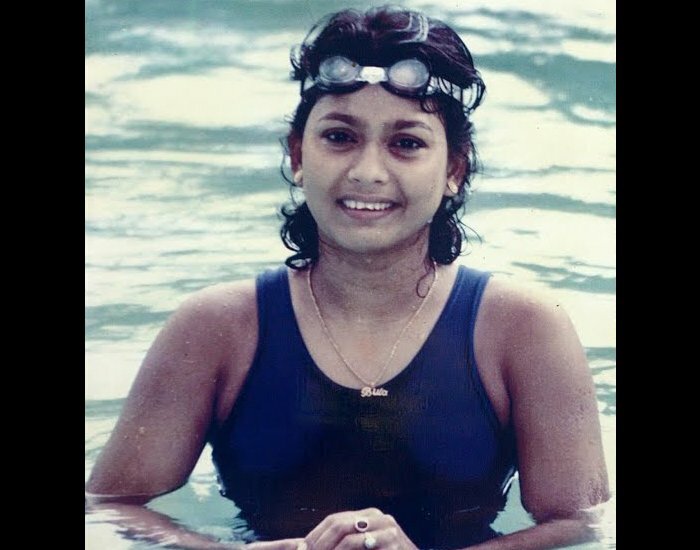 Born on 2nd January 1970 in Hugli (Hoogli), West Bengal, Bula Choudhury is an Indian swimmer who is known as the first woman in the world to cross seven seas and to an utter surprise, this feat was achieved in14 hours in 2005. Bula started swimming at the age of five after getting admitted to a swimming-training school. She earned her lifetime achievement by crossing off five continents including the Tyrrhenian Sea, the Strait of Gibraltar, Cook Strait, Toroneos Gulf (Gulf of Kassándra) in Greece, the Catalina Channel off the California coast, and from Three Anchor Bay to Robben Island near Cape Town, South Africa. For her historic accomplishments in swimming, she was bestowed with the Indian civilian award "Padma Shri". At the national swimming competition of the year 1979, Bula dominated her age group by winning six gold medals in six events. She crossed the English Channel in 1989 and replicated this feat in 1999. The Indian Government honoured her with the prestigious Arjuna Award for her commendable performance in swimming. In 1991, she bagged six gold medals through her supersonic performance at the South Asian Federation Games. Bula won the 81-km (50-mile) Murshidabad Long Distance Swim in 1996. 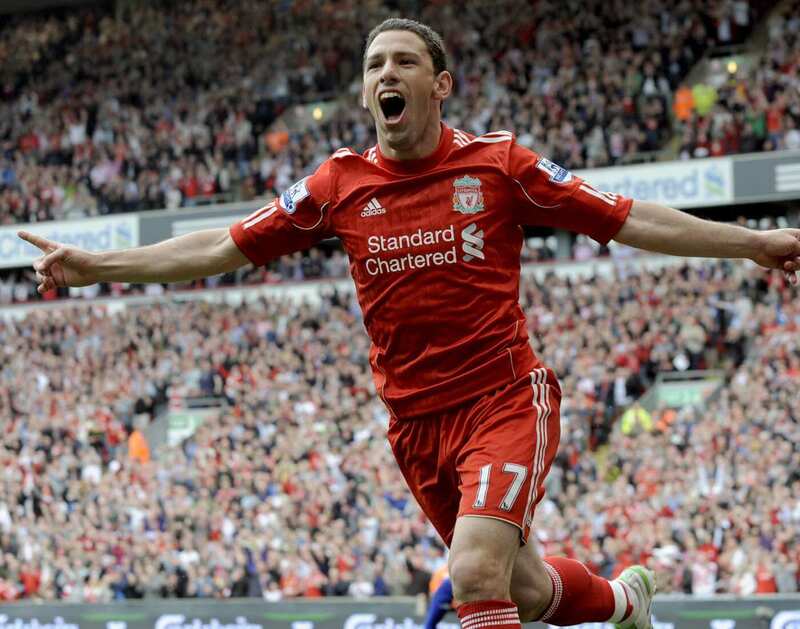 Maximiliano Rubén "Maxi" Rodríguez is an Argentine footballer who was born on 2nd January 1981 in Rosario, Santa Fe. He participated in the FIFA World Cup of 2006, 2010 and 2014 amongst which his team secured the second position in 2014’s event. He often plays as a winger and a midfielder for his team. 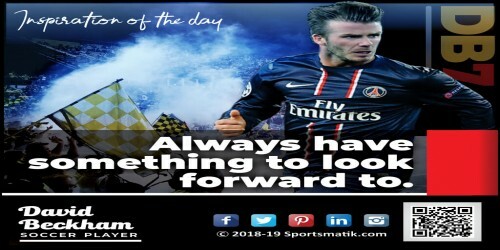 Needless to say that he is one of the legendary players of the soccer world.